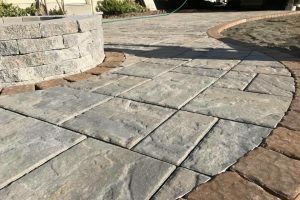 Making your dreams of a beautiful landscape a reality is what we strive for. 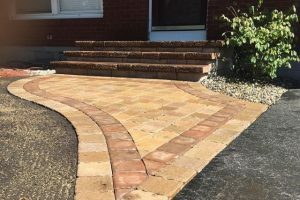 The passion stands out in the craftsmanship of our work whether it’s a pond, paver walkway, retaining wall, steps, grand entrance, or an arbor. 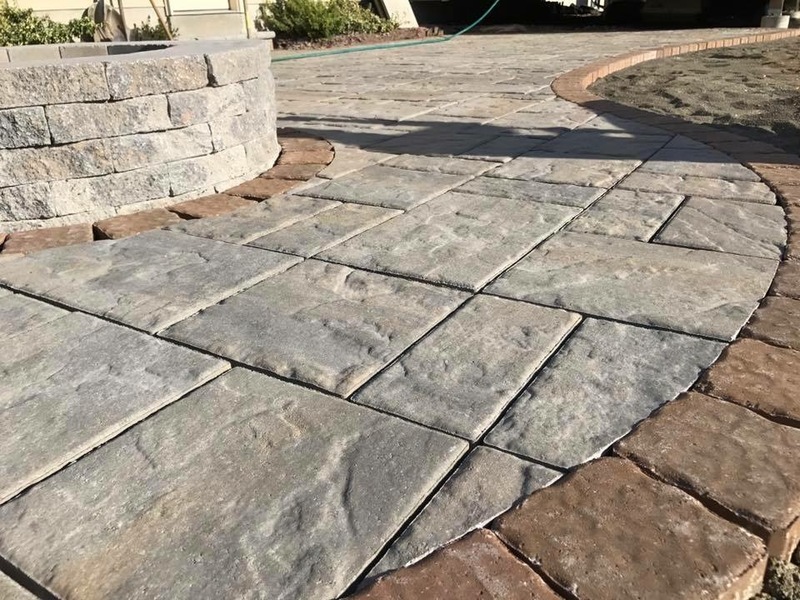 Our installers have vast knowledge in all aspects of hardscape design and hardscape installation. 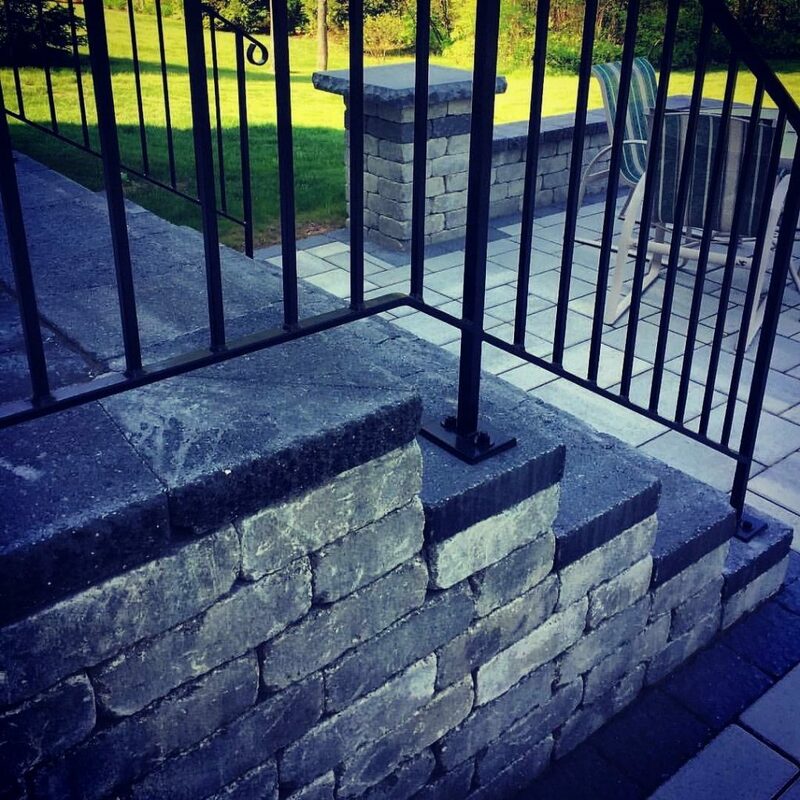 Unilock® is our #1 leading manufacturer for paving stone and retaining wall systems. 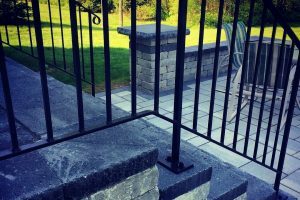 Unilock® stands behind our work as we stand behind their product. QUALITY. FOR US, IT’S PERSONAL. Over 40 years ago, our founder stumbled upon a unique little European product called the Uni-Stone®. 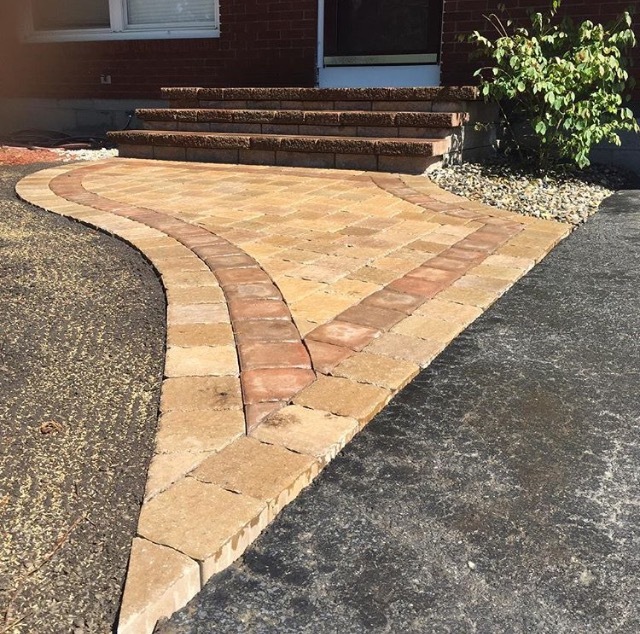 Intrigued by the benefits of this revolutionary paving method, he decided to license the product and bring the concept to North America. 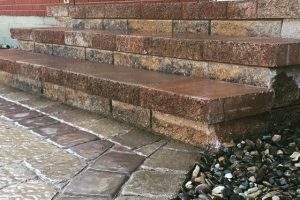 He purchased a basic paver machine from Europe and hired a small staff to produce the stones. 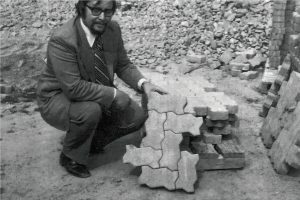 In those days, most sales of Unilock® were to large-scale commercial properties and streetscapes. Any lapse in quality would be costly and would jeopardize our owner’s personal reputation. So quality was of paramount importance. From these humble beginnings to the multinational company we are today, Unilock® has remained a family-owned company that puts quality first. For us, it’s not just a matter of dollars and cents, it’s our personal reputation that’s on the line. 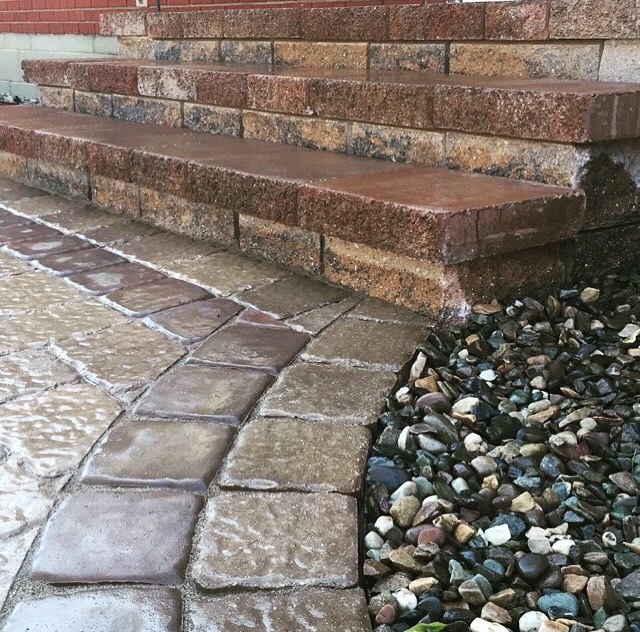 Our customers consist of Homeowners, Contractors, Landscape Designers, and Architects across North America. Our customers can rely on us to supply them with quality product every time.